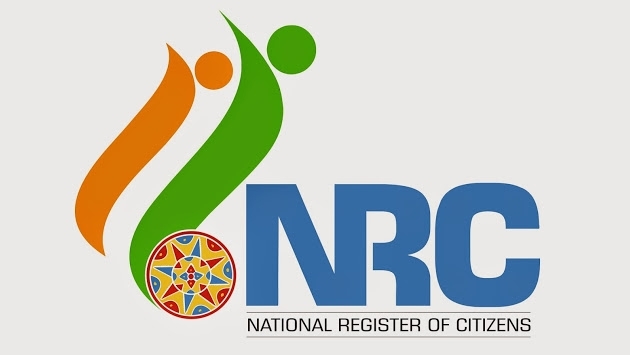 Agartala, April 29: The Indigenous Nationalist Party of Tripura (INPT) has demanded the introduction of inner-line permit (ILP) and preparation of the National Register of Citizen (NRC), similar to Assam, to indentify foreigners and illegal immigrants residing in the State. A delegation of the party led by its president Bijoy Kumar Hrangkhawl met Chief Minister Biplab Kumar Deb and submitted a 16-point charter of demands. The party also demanded more power for the Tripura Tribal Areas Autonomous District Council (TTAADC). General Secretary of INPT Jagadish Debbarma, in a press conference, said the Chief Minister has given a patient hearing and assured them of considering the issues, which are under the purview of the State government. Debbarma said as per the Indira-Mujib pact that was signed in 1974, all the Bangladeshis who entered India after March 25, 1971 would be treated as illegal immigrants. “We demand the State government to implement this constitutional provision,” he said. The general secretary said a delegation of the party would shortly visit Guwahati to have a discussion with the leaders of the movement who has been fighting for a flawless NRC for the State. The Central committee of INPT will meet here on June 9 and 10 where the entire matter will be discussed, and if necessary an agitation programme also will be taken out. The party also demanded the restoration of old names of various places, rivers, hills and historic structures, which were changed during the Left Front rule in the State. Meanwhile, the Twipraland State Party, a breakaway faction of the Indigenous Peoples’ Front of Twipra (IPFT) and a constituent of the BJP-led coalition government, reiterated its demand for a separate State and said the party would launch a long-drawn agitation. As part of this programme, the party will hold a dharna at Jantar Mantar in Delhi in October next.